At 84, I'm still working. I teach art privately and my class won't let me give up. They say it's the best day of their week. 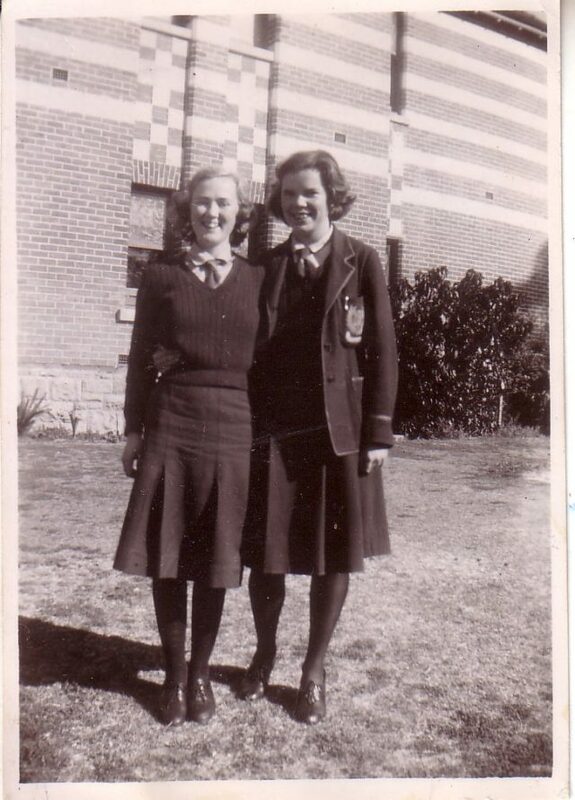 I went to the University of Western Australia and in 1949 was one of four females to graduate with a Bachelor of Science. I taught Maths and Physics at St Mary's Girls' School and also filled in at MLC. After my marriage in 1950 I gave up work, which was expected. I wanted to buy some paintings but my husband didn't think that was a good thing on which to be spending money. So I said, "Right, I'll go to art school and paint my own." I went to study art at the WA Institute of Technology (WAIT - now Curtin University) when my youngest was at kindy. Art opened my eyes. I started to see the relationship between things; that formations on the seashore are echoed in those you see in the hills. I still loved maths. I use mathematical theories in my painting, light theory and colour theory. I find all the disciplines interact. I taught painting at TAFE in Applecross and the YWCA, West Perth, then taught privately. In 1974 I divorced and in 1976 married John Phillips, whom I met at the WA Choral Society. I sang with them for 45 years and was thrilled when they made me an Honorary Life Member. Since 1976 I have held 13 solo exhibitions, the last one was in Fremantle in September 2012. I have been shown in many combined exhibitions and various open exhibitions. My work is represented in private collections around the world and in Perth public buildings. I feel my greatest achievement has been opening the eyes of many through my paintings, widening their horizons and enjoyment of nature. The most exciting thing I have done is swimming with the whale sharks at Exmouth, age 69. I have been swimming at North Cott since my MLC days. On MLC: I am proud of being one of four generations to attend MLC. I am still friends with several classmates. Jean Parker and I were each other's bridesmaids.